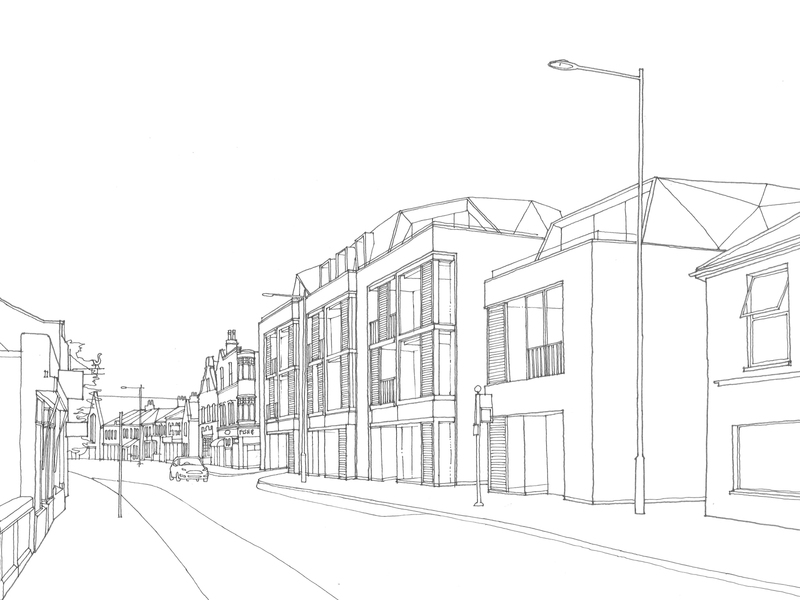 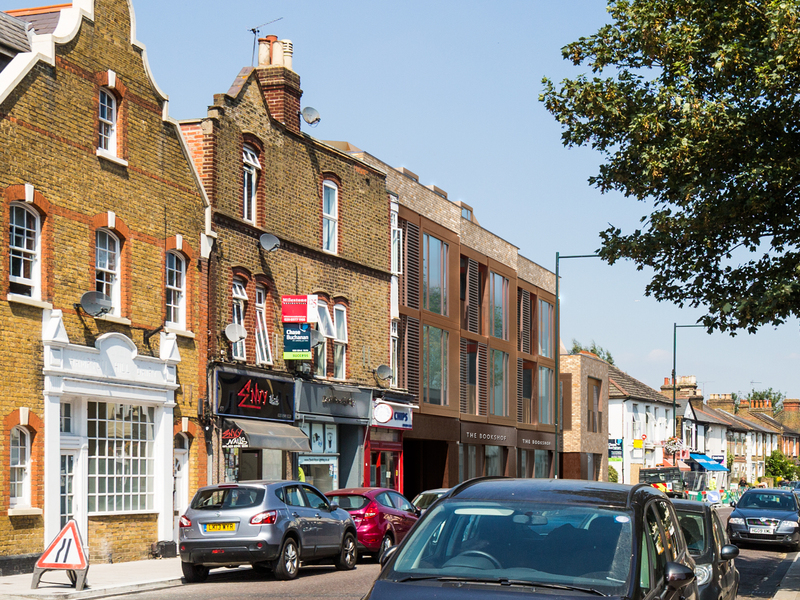 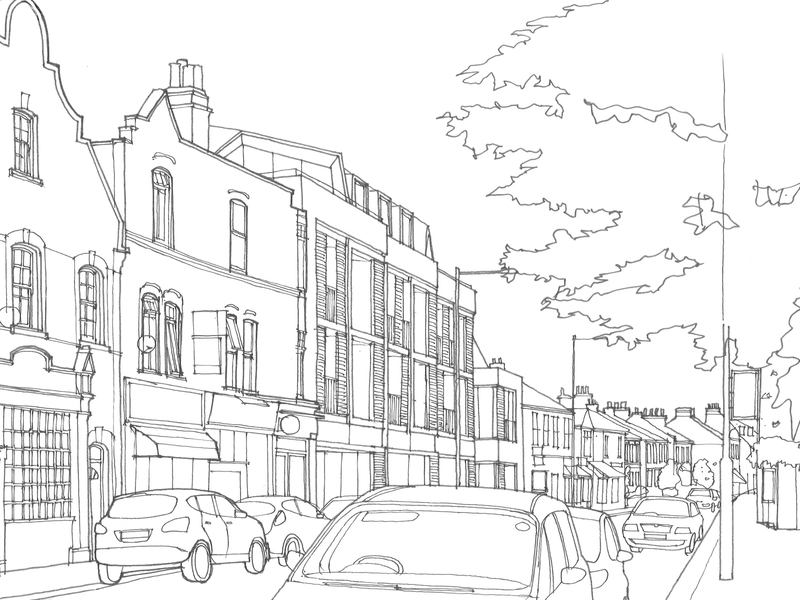 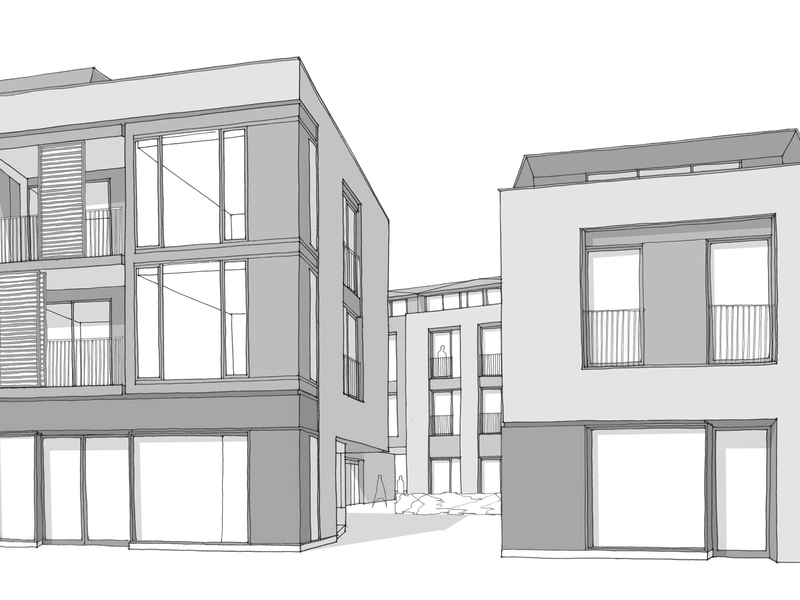 currently we are working on a large mixed-use development in hampton high street replacing for existing 1950’s office complex and parking at the back with 31 new built apartments and ground floor retail as well as 8 town/houses. 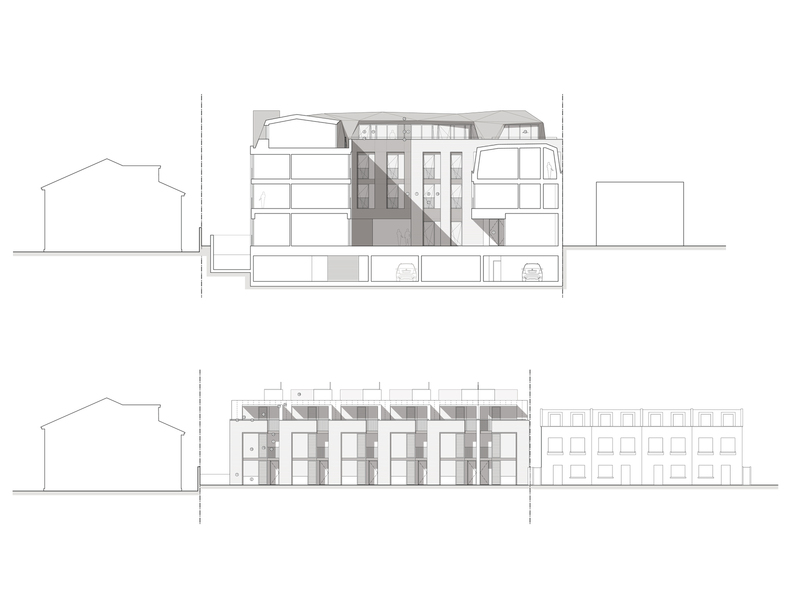 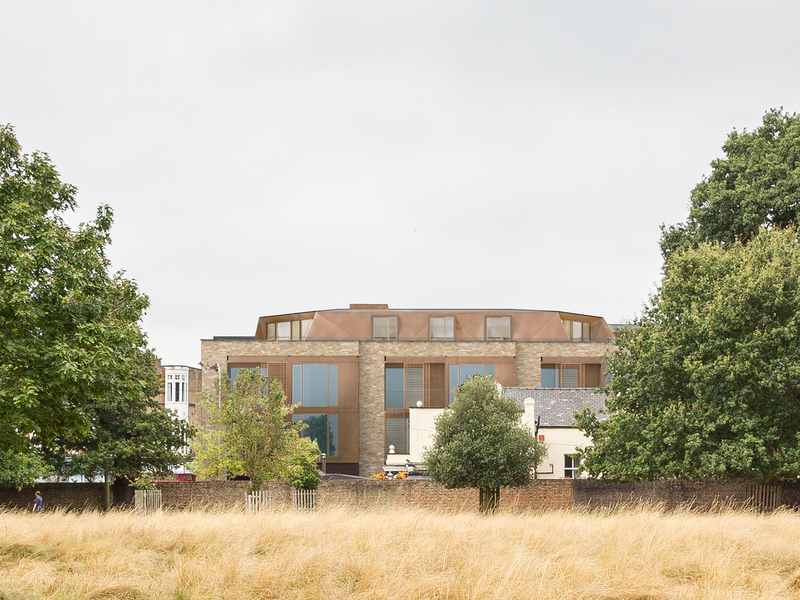 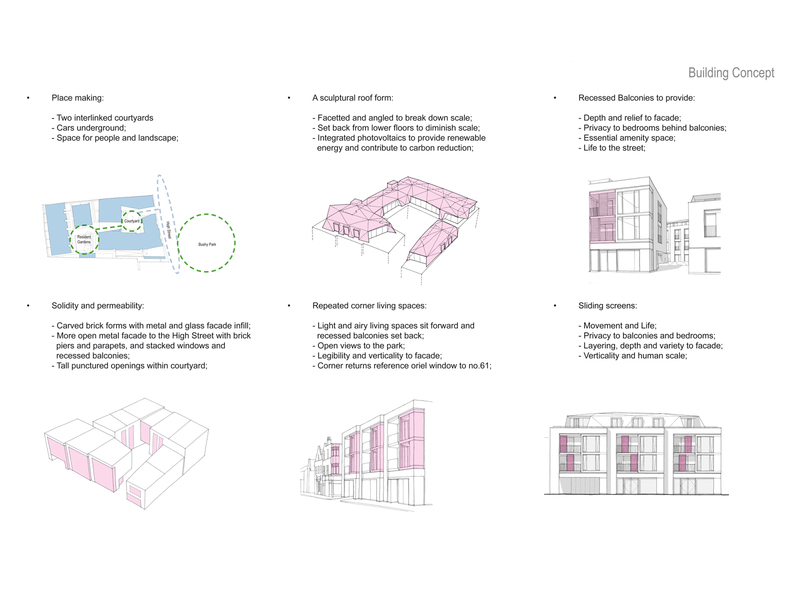 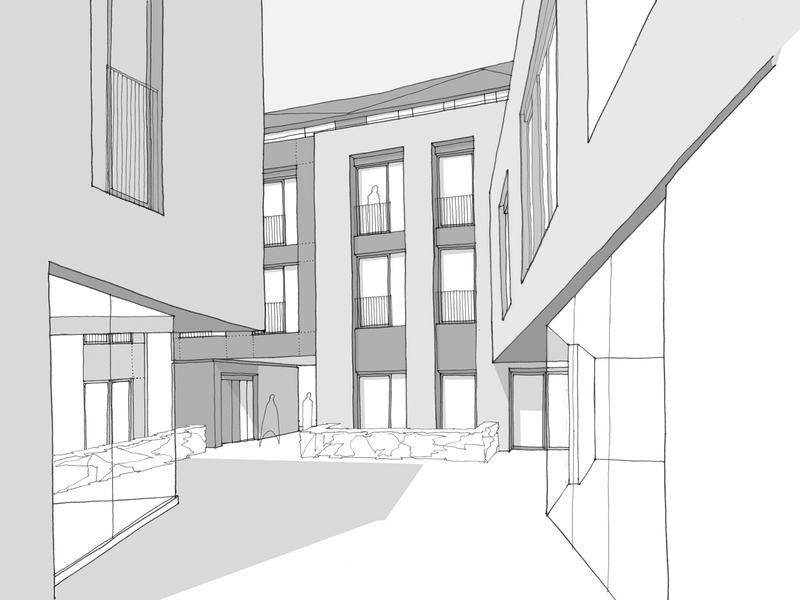 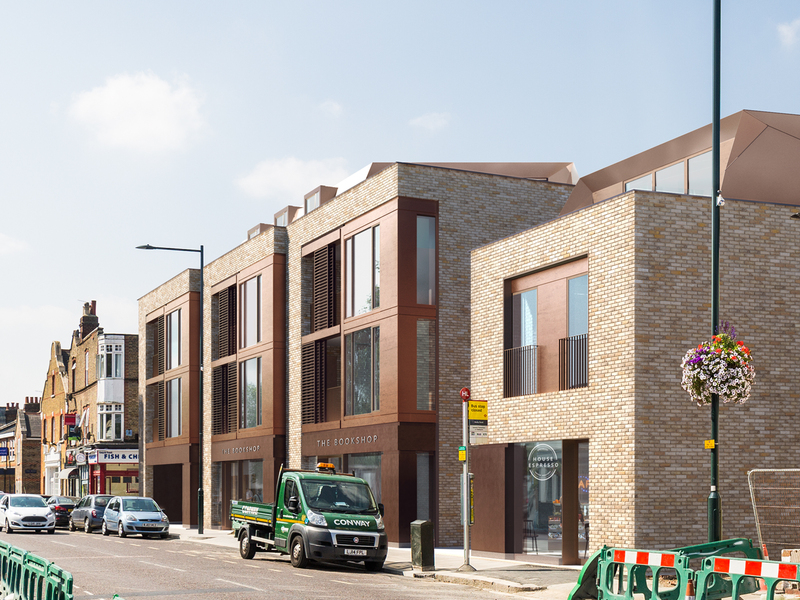 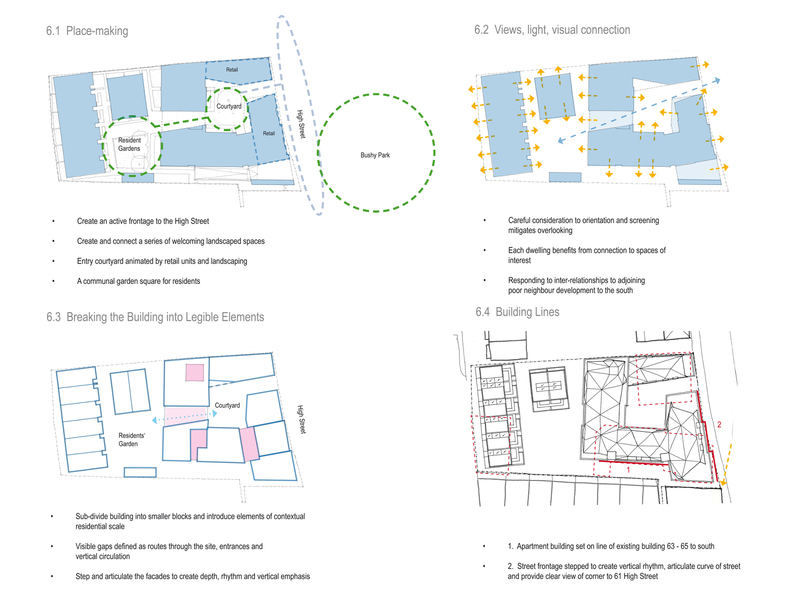 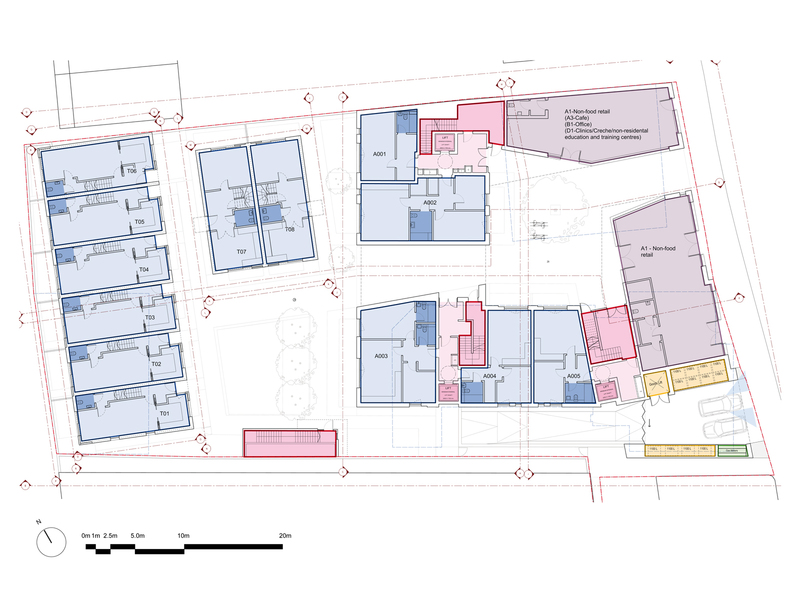 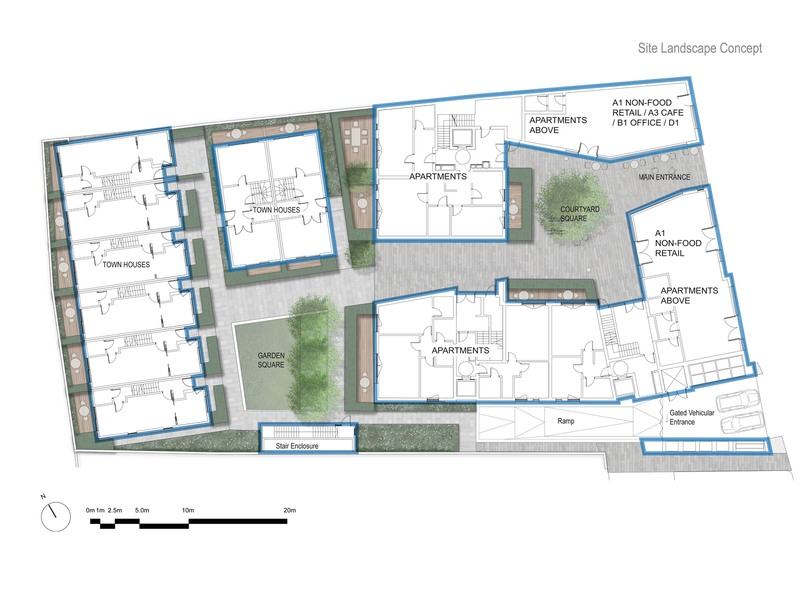 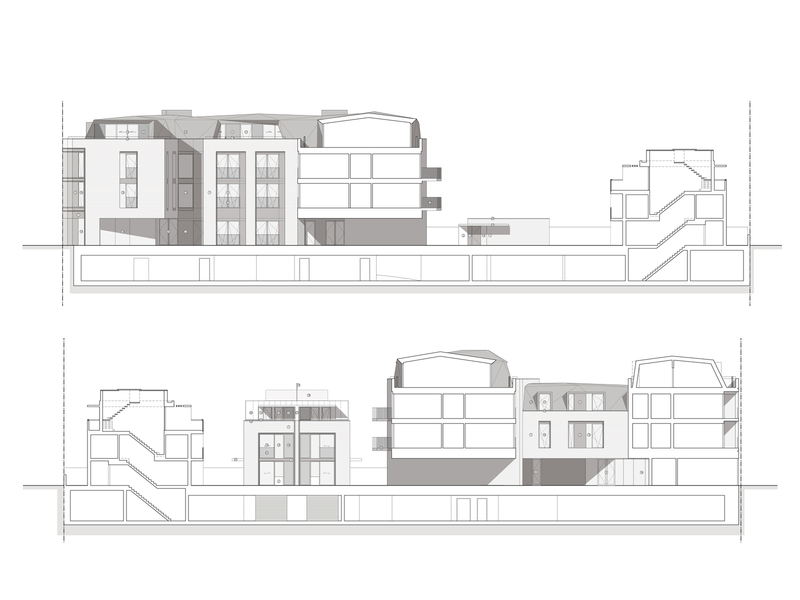 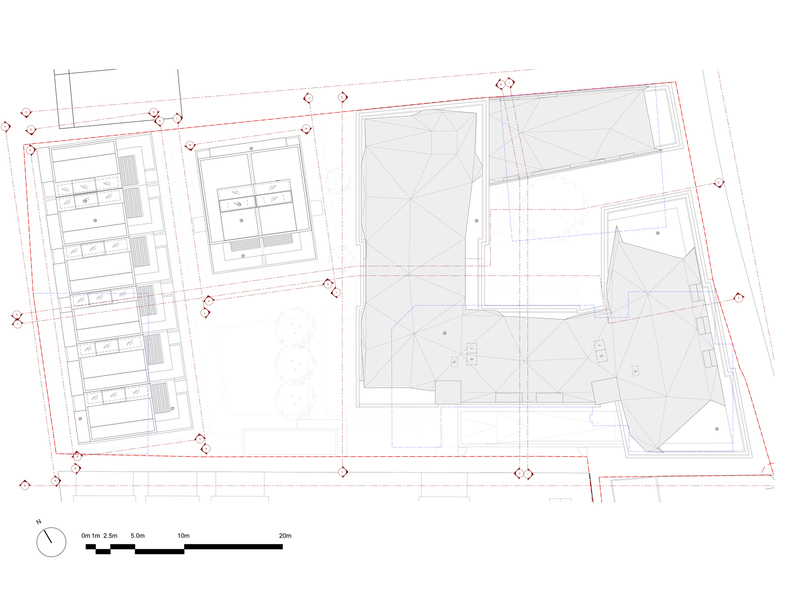 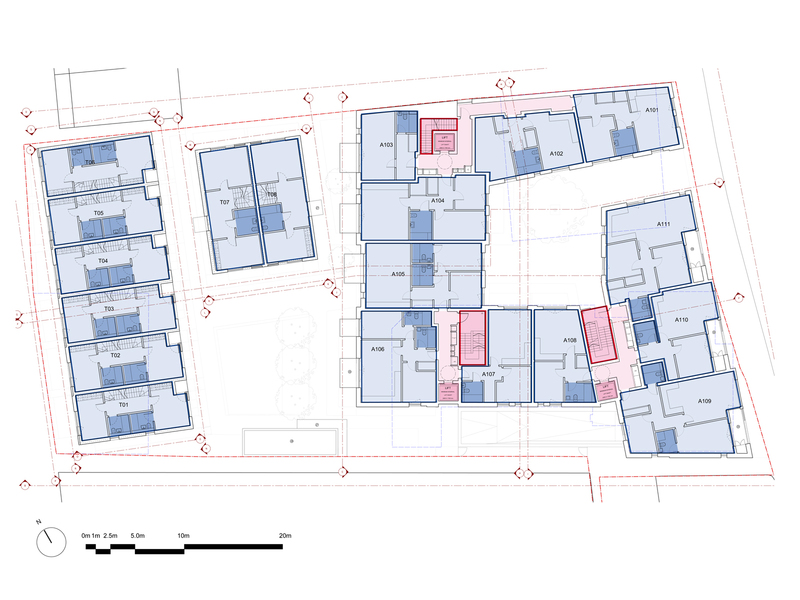 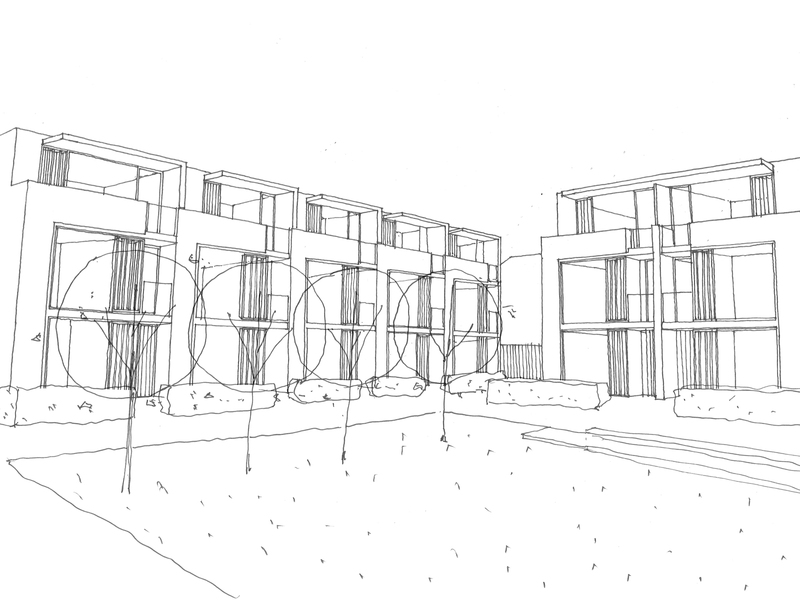 the modern design of the apartment block to the main road features a floating roof and inner courtyard with individual amenity spaces, within the town, houses have sunken gardens and sleek design which settle well within the existing residential area. 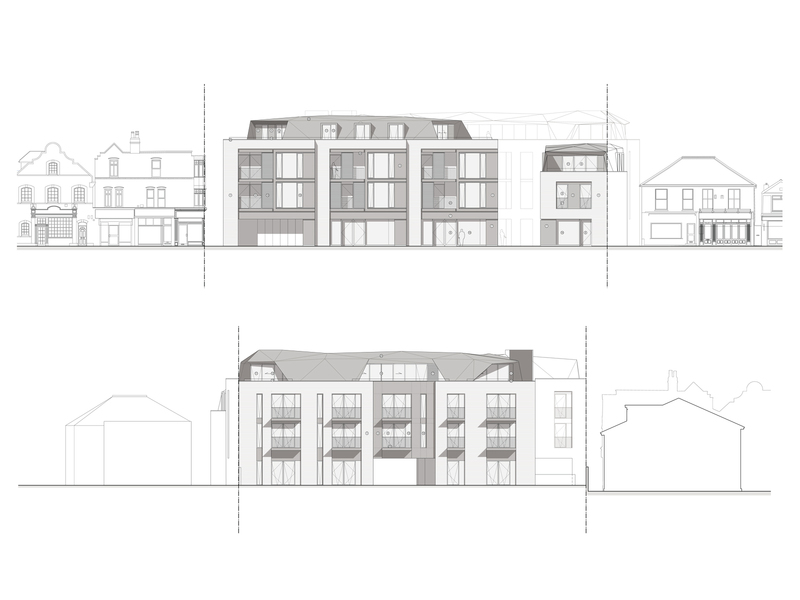 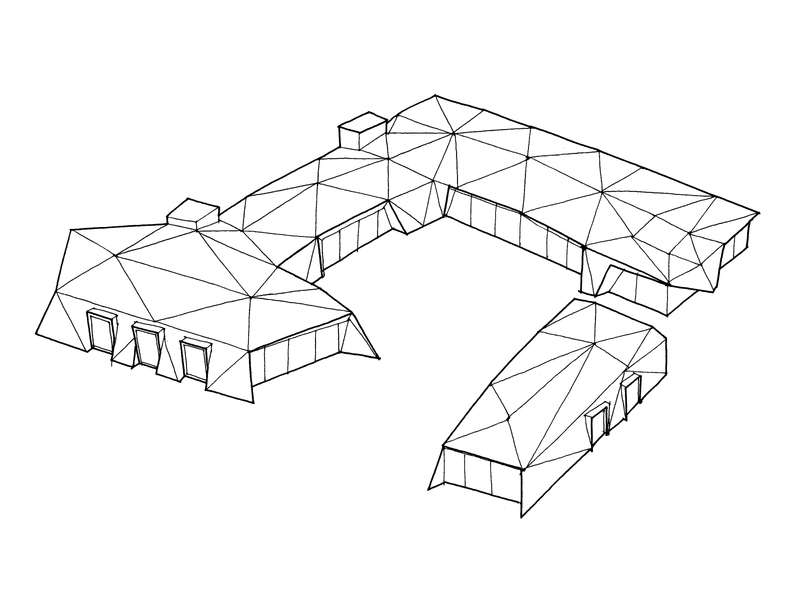 this proposal has recently been granted planning approval.